Coach Lisa began training Kickboxing in 2002. Since then, Coach Lisa has built a Women's Kickboxing Program that is family friendly, fun, and safe. In 2010, Coach Lisa was awarded her Black Belt in Women's Kickboxing. 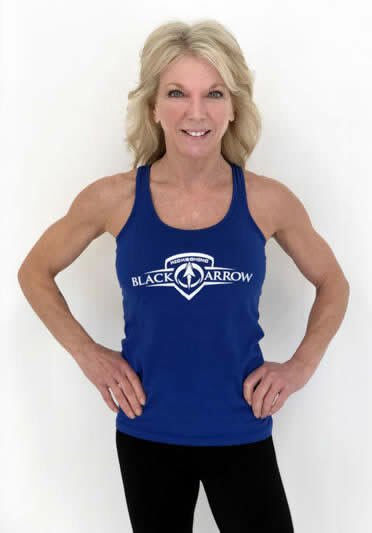 Coach Lisa's main goal is to help women of all ages get in shape and build confidence!